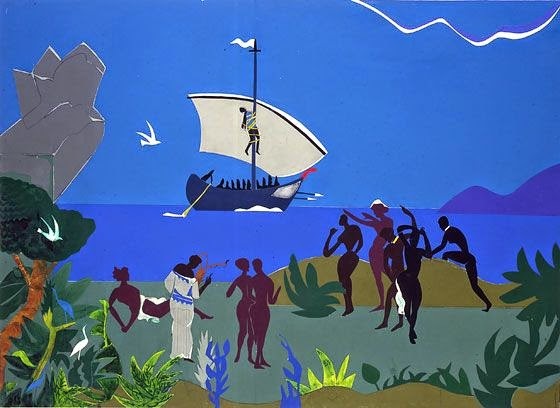 I’m in New York City to talk tomorrow at Columbia Uni about the presence of the Odyssey in African American culture, more specifically in the paintings and collages of Romare Bearden. The trials of Odysseus, in Bearden’s many Homer-inspired artworks, provide a mythic counterpoint to the painful journey constituting African American history—conflict, captivity, loss, struggle, sea-passage, exile, threatened identity. An early expression of the identification of people of the African diaspora with Odysseus was the 1939 Cahier d'un retour au pays natal (Notebook of a Return to the Native Land) by Aimé Césaire of Martinique. 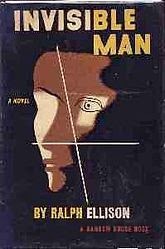 In 1952 Ralph Waldo Ellison published his seminal Odyssean novel Invisible Man (1952), a dazzling indictment of the continuing oppression of Americans of African descent. I read this novel in twenty-four hours one freezing Christmas while looking after a child in a Dundee hospital. I have never recovered. It affected me, personally, far more than Derek Walcott’s Caribbean epic Omeros, albeit the greatest ‘Homeric’ poem of the twentieth century. But the date tomorrow is February 21st. 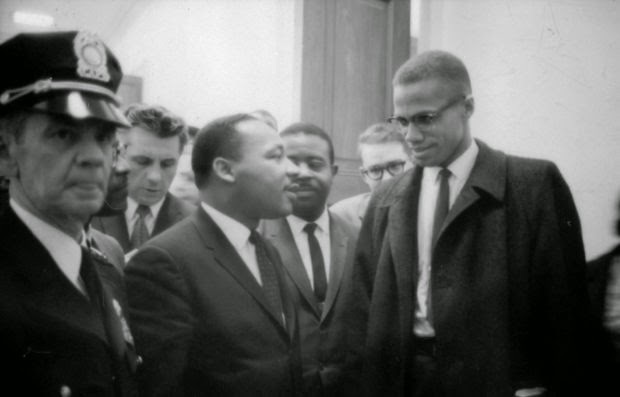 Most Manhattanites who might otherwise have come to discuss Bearden will probably be at events marking the fiftieth anniversary of the assassination of Malcolm X. He, too, was fascinated by the ancient world. In the Norfolk Penal Colony, Massachusetts, he rapidly educated himself in Greek and Roman history from Story of Civilisation by Will and Ariel Durant, from Homer and Aesop’s Fables. He subsequently inspired a generation of African Americans to learn about the ancient empires. 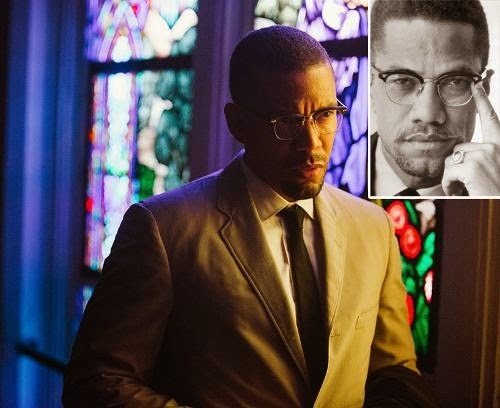 The meeting between him and Martin Luther King is beautifully handled in the new movie Selma, commemorating another fiftieth anniversary--that of the 1965 Alabama Civil Rights marches. That David Oyelowo has not been nominated for an Oscar for his performance as Dr King, when the omnipresent Bradley Cooper is in the running for manically eyeballing his Remington M40 in American Sniper, is utterly beyond me. Oyelowo wowed me years ago in the Aeschylean tragedy Prometheus Bound, to the extent that I put him on the cover of a book, Ancient Slavery and Abolition, of which I am very proud and concerning which Henry Louis Gates actually sent an email of moderate appreciation. What I would really like now is a film version of the Odyssey starring Oyelowo as Odysseus and Beyoncé (with some arias) as Penelope. If permitted a small role as an aged housekeeper or a Laestrygonian she-giant I would be more than happy to act as academic consultant.